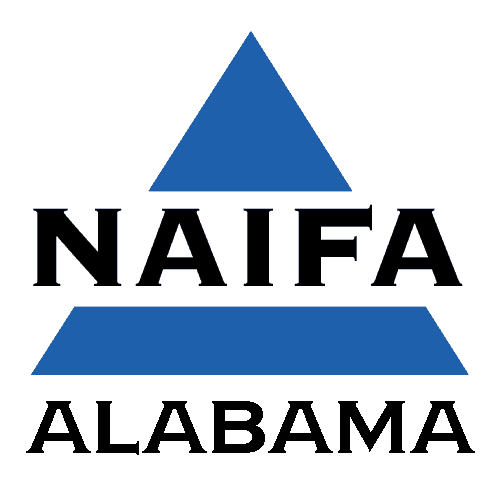 The Image Builders Scholarship was created by the NAIFA–Alabama (National Association of Insurance and Financial Advisors of Alabama) Board of Directors to provide a higher education scholarship to an undergraduate student who demonstrates exceptional academic performance and/or significant financial need. Eligible students may not be receiving a full-tuition scholarship or waiver from another source. Applicant must be resident of the State of Alabama. Applicant must be a graduating senior from a high school in Alabama. Applicant must be accepted into an accredited college or university. Grade Point Average must be 2.5 or higher on a 4.0 scale. Recipient will be chosen by the Scholarship Committee, Confirmed by the Board of Directors. Application package must be received no later than the last Monday in February (February 26, 2019) to be considered. Checks will be made payable to the University in your name. List (3) three educational references (educators, counselors, academic advisors, etc.) and include a letter of recommendation from each. In an essay of 300-500 words, explain in detail your career interest and tell why you feel that you would be successful in your chosen field OR explain the importance of having a sound financial protection plan. The following must be submitted with your application, references and essay: •	Current copy of your official high school transcript •	Copy of Admission Test Scores (SAT, ACT, etc) •	Application package must be received no later than the scholarship deadline. The following section is for guidance counselors to submit and upload transcripts and test scores. I certify that the information I have provided is complete and correct to the best of my knowledge. I authorize Image Builders Foundation to verify the information I have provided.